SuperSU Pro Apk is a famous android management app for rooted android devices. It includes access to advance management tools for all apps that require root. 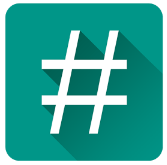 SuperSU can be used as a stand-alone app for almost all android application that requires root. 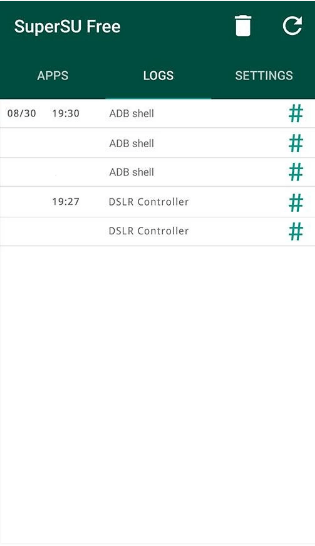 It can give you Superuser access to prompt, logging, notifications, it can use for temporary or permanent unroot, deep detection to counter problems with other Superuser access management tools and many more. Below a detail list of SuperSU App has been mentioned. SuperSU Pro requires rooted Android Device. Also, remember that SuperSU Pro is only a license file to unlock pro features. It cannot be used as a stand-alone app, You will have download SuperSU App to get superuser access management. Configure per-app notification from settings. Get your Android device temporary unroot. Have a deep process detection and counter a number of problem with other Superuser access management tools. SuperSU Apk can work in recovery. It also has the potential to works fine even when the android is not properly booted. Always work in ghost mode. 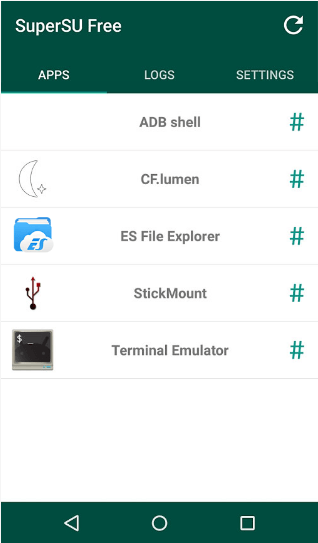 Essential starter app for many root apps like Universal Androot Apk etc. You can Convert to /system app. You can also unroot your android device permanently with this app. 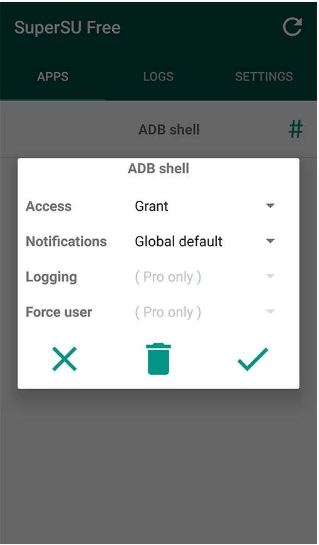 It can use for Backup script to survive CyanogenMod nightlies. It gives you 5 different options for icon selection, with invisible option. 4 different options for theme selection. Make things more protective with PIN protection. Note: If due to any reason you do not like the app and want to uninstall it, then a special procedure is need for it. If you uninstall it directly you can lose your root. So follow the below mentioned below to uninstall this app. (1) Open that application, and search for an option for it to install/update/replace the “su binary”. 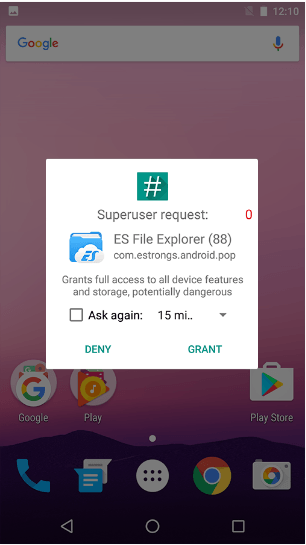 (2) Confirm root-using apps are using the superuser solution you want. Compatible with Pixel XL and Google Pixel.